The single most common AND important issue when reading Facebook ads reports and how to overcome it. This Google search query will deliver millions of results explaining why Facebook ads are—or are not—beneficial for your business, with examples on why they worked or not. The problem with the majority of these results is that they’re often based entirely on a single person’s unique perceptions and not on real results/data (from their Facebook ads reports). Even when they ARE based on data, they’re very often wrong. The lack of data-based analysis is related to proper tracking (read about Facebook Pixel); but what about the problem of advertisers reading their Facebook ads reports incorrectly? That’s exactly what we’ll be covering in this article. Facebook and the online world are very unique because they give us the ability to (very accurately) track the results of our advertising. For example, we can clearly see how many actions were executed as a result of an ad. These actions could be purchases where, with ROI tracking, we can determine exactly how much we sold for any dollar amount spent. The key is knowing how to track these actions effectively and avoid reading the data incorrectly. It’s a problem we see far too often, and it can lead advertisers to make some very bad decisions and see some seriously poor results. If you set up Facebook conversion campaigns properly, when you login to the Ads Manager you’ll see a nice dashboard displaying your latest results. You keep running the campaigns and log in at the end of every day to see the results. You keep track of the daily results and they don’t look great; you were hoping for more purchases. You might stop the ads because you think they’re not performing well. The issue here is that you are only looking at one part of the picture. Daily conversions do not include conversions made on other days! In order to explain this issue properly, let’s talk about the Facebook Attribution Model. Facebook credits (or attributes) actions to your ad if someone viewed or clicked your ad and then took an action within a specified time period (further info). By default, Facebook uses a 1-day view and 28-day click attribution window. This means that every ad will keep track of actions even if they happen after a few days (or weeks). It might happen (and this is very common) that somebody clicks and then doesn’t complete the requested action (e.g. a purchase) right away, waiting to do so many days later. When this happens the ad that got the last click on that specific day gets credit for it. We don’t see the results on the last day report, only if we go back to check the report of that specific day, which by default can be up to 28 days ago. These default settings can be edited in the Ads Manager Reports settings, where you can also find an explanation of the last-touch attribution model used by Facebook. Going back to our example, if we choose to check for the previous 7 days results, we might see conversions that happened up to today, but that were attached to past days’ ads. Did you notice the differences in the two reports? What in the previous daily report was cheaper has now been changed! Campaign C was originally the cheapest, but now it’s Campaign A! In order to see the complete picture you’ll need to look at the results for the last 28 days. As you know, conversions get attached to ads on a 28-day default attribution window, so in order to determine the best campaign or ad—and/or in order to get all the results—you need to look at the last 28 days worth of results. Once again, the results are surprising. Campaign B got most of the results even though it was the most expensive one! We talked here about the Facebook Ads Report default attribution window. Not everyone knows that Facebook lets you see the results of the different attribution windows so that you can make better decisions. In order to see them, click on the column menu in the reports area and choose to customize columns. Then on the bottom right popup area, click to view the comparing windows. You can get a report with up to 6 conversion windows: 1 day, 7 days, 28 days. Click and view. 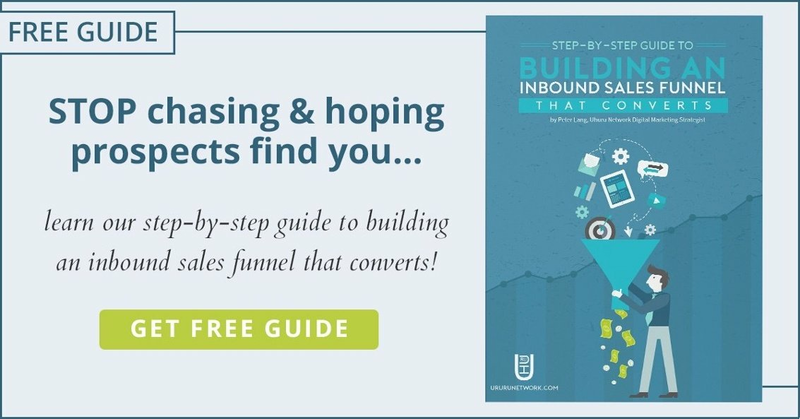 For each column, you’ll see different results based on that specific conversion window. Facebook Ads Reports can often deliver misleading results if you don’t know how to read them. Lots of the decisions you make on ads are based on this data. It’s crucial to learn how Facebook attribution models and windows work so that you can see the full scope of your results and determine exactly what worked and what didn’t.